In 1937 James Luther Greenway, a leading Bilston industrialist, was granted the Freedom of the Borough of Bilston in recognition of his investment in the town. 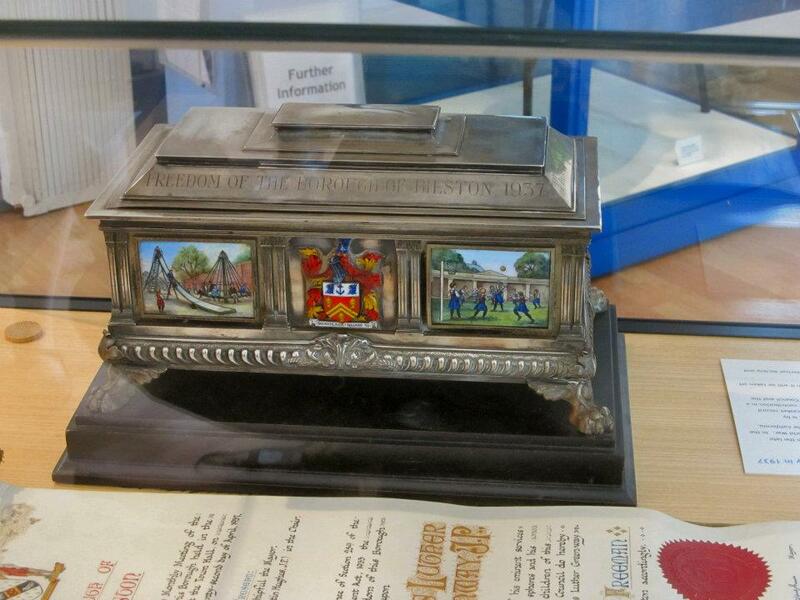 To mark the occasion he was presented with a ceremonial casket decorated with enamels. In 2012 the museums, galleries and archives of Wolverhampton (WAVE) was able to acquire this important object for display at Bilston Craft Gallery thanks to the generous support of the Friends of Wolverhampton Art Gallery, Black Country Memories Club and Bilston Historical Society. I’ve been a busy little bee these past few days and today was no exception. 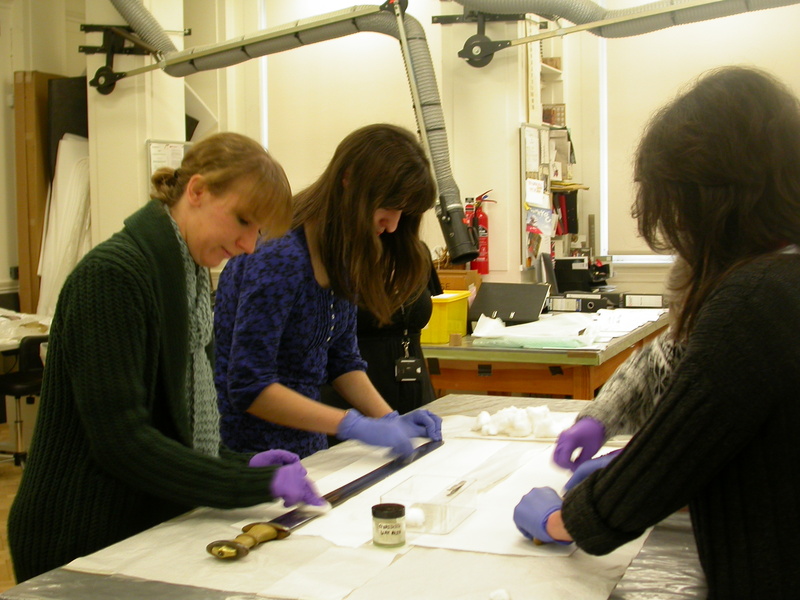 I was invited on a tour of the conservation studios at Birmingham Museum and Art Gallery. At first I thought I would simply be watching some of the processes going on, but oh no, I was handed the chemicals and told to have a go haha!! Now, you all know I write about art and heritage right? Right. But this has got me thinking about some things. What about our own personal heritage? What is it that we carry around with us, that makes us feel connected to where we are, our past, our lives? I know, this is getting deep! Since my previous post talked about connections, reflection and memories through the art of Goudie, I have been thinking about my own past and, in particular, the people in my life who have helped me to become the person I am today. I studied heritage at University, but it has always been ‘the whole picture,’ the ‘grand scale’ of world heritage, or national heritage. But what about our own heritage? And what exactly is heritage?! 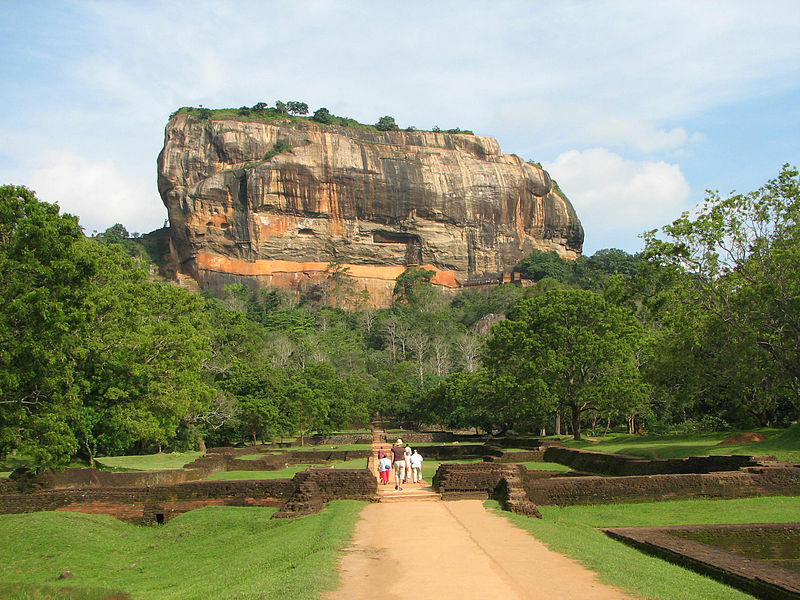 The Ancient City of Sigiriya, Sri Lanka, a World Heritage Site…do you feel connected?